Fostering neuroplasticity through repetition and biofeedback. The common factor of virtually all neurological conditions is that they affect a person’s gait and balance – and thus, increase the risk of falls. Neuroplasticity represents much of the rationale for rehabilitation methods of neurological involvement such as stroke, Parkinson’s disease, multiple sclerosis and TBI. According to the Parkinson’s Foundation, Parkinson’s disease affects one million people in the United States and ten million worldwide; about 60,000 new cases are reported annually. The prevalence and incidence increases with advancing age. 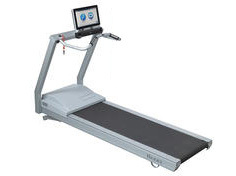 Classic symptoms include deterioration of locomotor skills and postural instability, making falls almost inevitable. 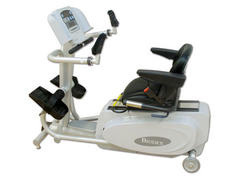 Stroke is the leading cause of serious, long-term disability in the United States – and the condition for which much of the Biodex rehabilitation devices are focused. More than 40% of stroke victims are hemiparetic with upper and lower extremity weakness. Biodex devices address both upper and lower extremity exercise through the use of biofeedback, reinforcing corrective actions and documenting progress. There is a strong consensus among rehabilitation experts that the most important element in any rehabilitation program is well-focused, repetitive practice. 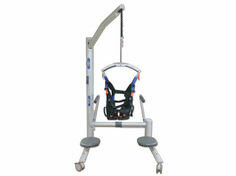 Biodex medical devices provide significant improvements in balance and gait and subsequently reduce falls.